Panasonic and Tesla Motors announced today a new agreement related to supply of automotive-grade lithium-ion battery cells to Tesla. This agreement expands upon an earlier deal announced approximately 2 years ago, in which Panasonic was ready to ship cells for 80,000 cars in four years period (from 2012 to 2015). Now Panasonic is expected to provide nearly 2 billion cells over the course of four years, which we understand as 2014-2017. 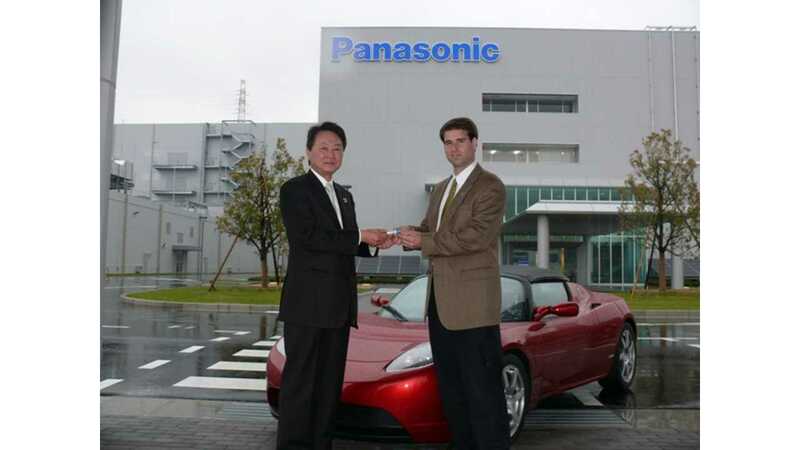 "Panasonic Corporation and Tesla Motors today announced that the two companies have reached an agreement in which Panasonic will expand its supply of automotive-grade lithium-ion battery cells to Tesla. With this agreement, the two companies update and expand their 2011 arrangement to now supply nearly 2 billion cells over the course of four years. The lithium-ion battery cells purchased from Panasonic will be used to power the award winning Model S as well as Model X, a performance utility vehicle that is scheduled to go into production by the end of 2014." 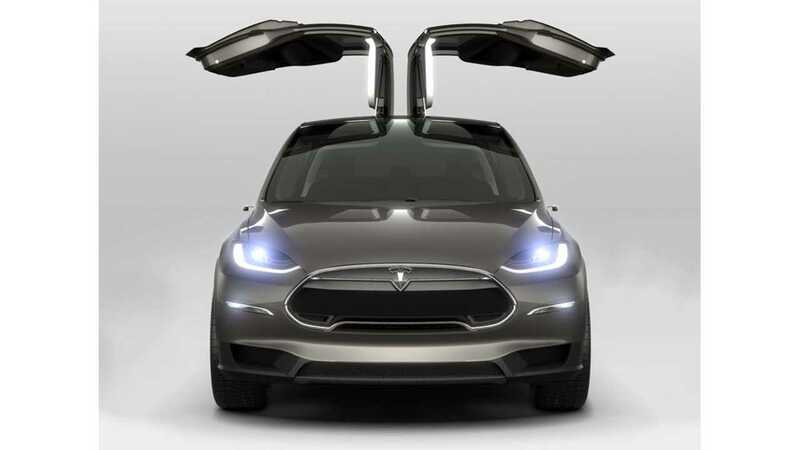 Furthermore, we see confirmation that Panasonic cells will be used in the Model X. Battery pack sizes can vary and we don't know how many cells per car Tesla Motors will use on average, but nearly 2 billion cells means approximately 500 million cells per year. For 5,000-7,000 cells per vehicle, it would be nearly 70,000 to 100,000 vehicles per year on average. But if Tesla does not sell that many vehicles next year, then the volume in 2016-2017 should be well over 100,000 - maybe even in 150,000-200,000 range.. According to press release, Tesla Roadsters and Model S sedans to date have accumulated more than 130 million customer miles driven. "This agreement builds upon a multi-year collaboration between Panasonic and Tesla to develop next-generation automotive-grade battery cells and accelerate the market expansion of electric vehicles. Panasonic's cells combined with Tesla's proven EV battery expertise have already enabled more than 130 million customer miles driven in Tesla Roadsters and Model S."
"Together, Panasonic and Tesla have developed a next-generation battery cell technology that provides the highest energy density and best performance cells in the market. 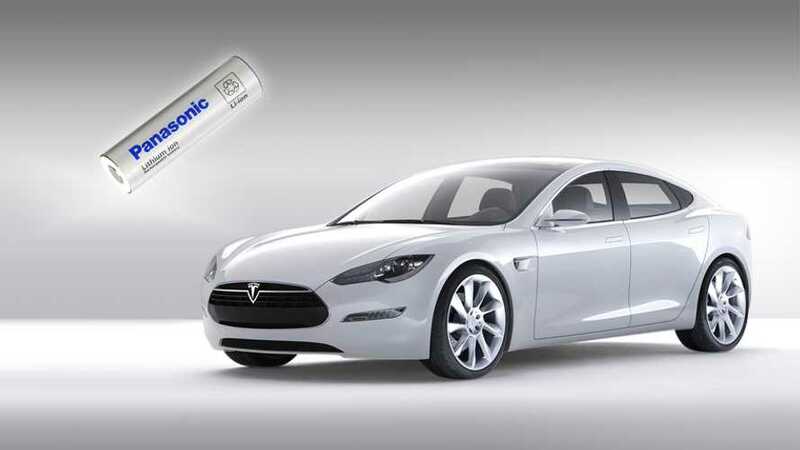 Panasonic's cylindrical cell is a customized technology designed specifically for optimizing electric vehicle quality and life. These cells are integrated by Tesla into the battery pack in a way that enables an industry-leading range of approximately 265 miles for the Model S."
"This expanded agreement with Panasonic is important to Tesla as we continue to increase the pace of production. We look forward to strengthening our relationship with Panasonic, and I'm confident that this partnership will continue to be an integral part of Tesla's success for years to come." "We are extremely proud to be a strategic partner of Tesla. Panasonic will increase its production capacity of lithium-ion battery cells to supply Tesla's growing needs as it expands its production of EVs."